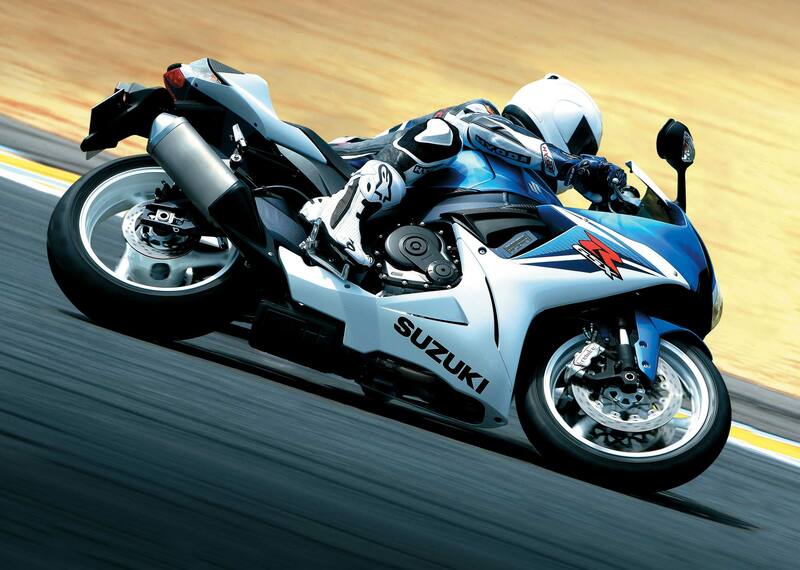 Suzuki made a design departure in 2009 when it revamped its GSX-R1000, while leaving the GSX-R600 & GSX-R750 unchanged aesthetically. 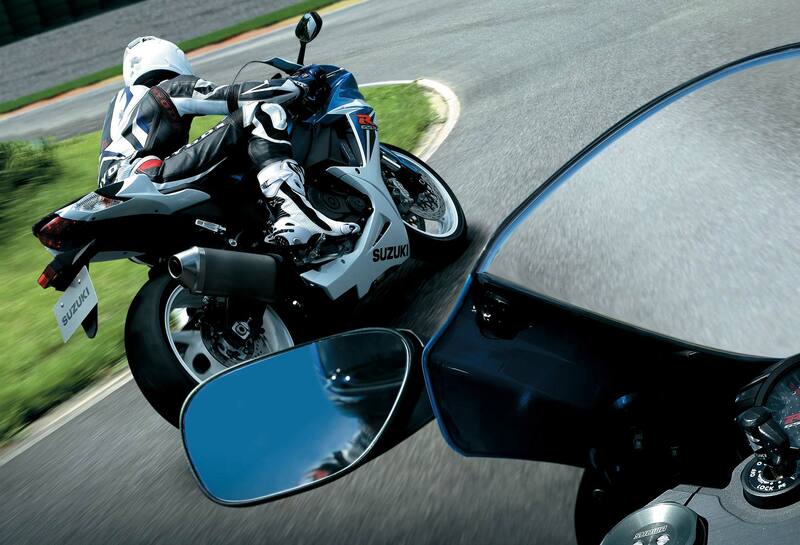 Finally bringing the two smaller middleweight gixxers in-line with the larger superbike, the 2011 Suzuki GSX-R600 & 2011 Suzuki GSX-R750 get not only a face lift for the new model year, but also a revised engine package that has ample weight trimmings. 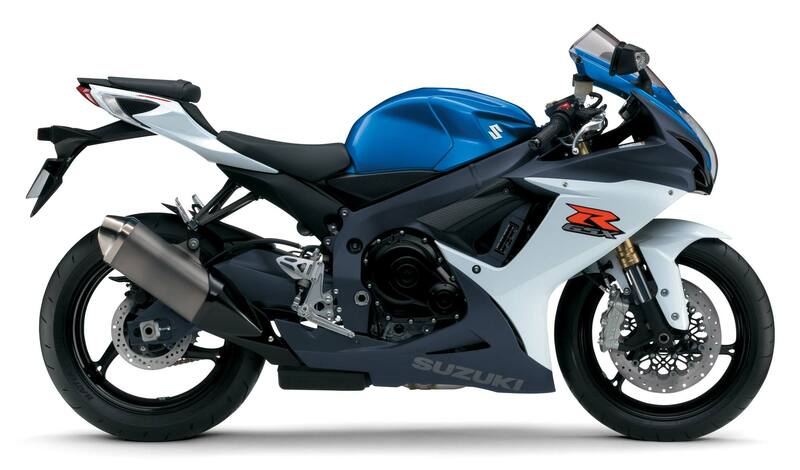 While the new Suzuki GSX-R600 & GSX-R750’s won’t make more power than the 2010 models, the revised motor and other components shed roughly 20lbs off both the 2011 Suzuki GSX-R600 (413lbs wet) & 2011 Suzuki GSX-R750 (416lbs wet). 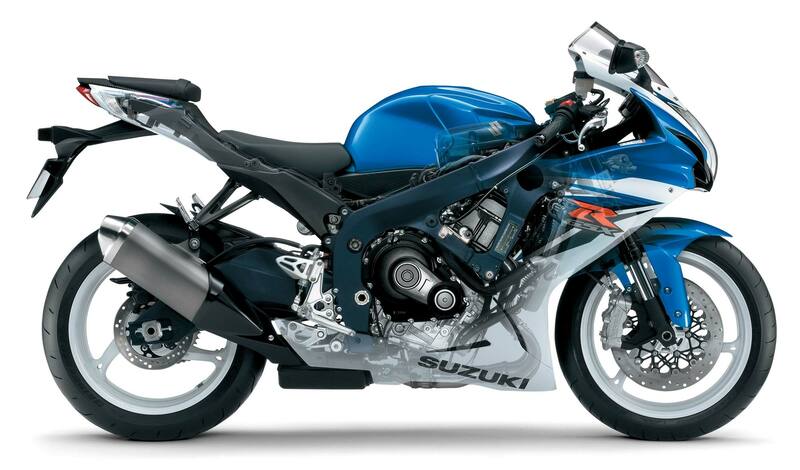 Making the weight-loss program possible, Suzuki went in with its surgical knife and dropped weight in a variety of places, primarily focusing on the bikes’ four-cylinder motor. 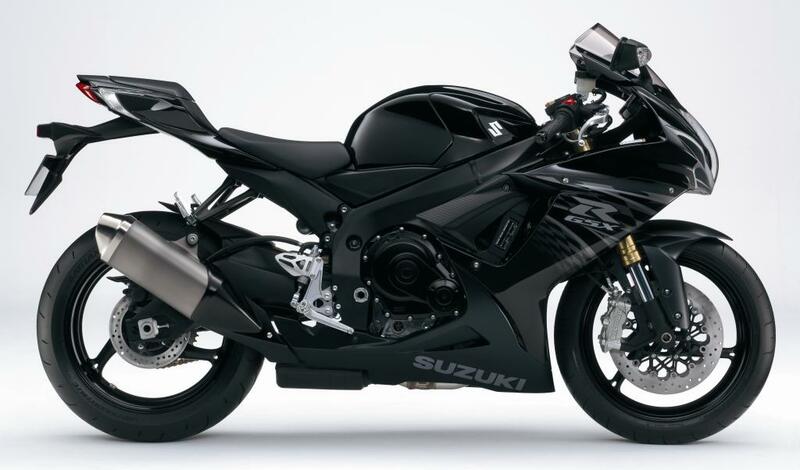 Losing 4lbs in the motor alone, Suzuki lightened the pistons by 14% and the connecting rods by 12%, while increasing the ventilation holes between the cylinders, helping reduce pumping losses and improve combustion efficiency. Relocating the ECU has saved .6lbs in weight from wiring, which is sort of crazy and impressive at the same time. 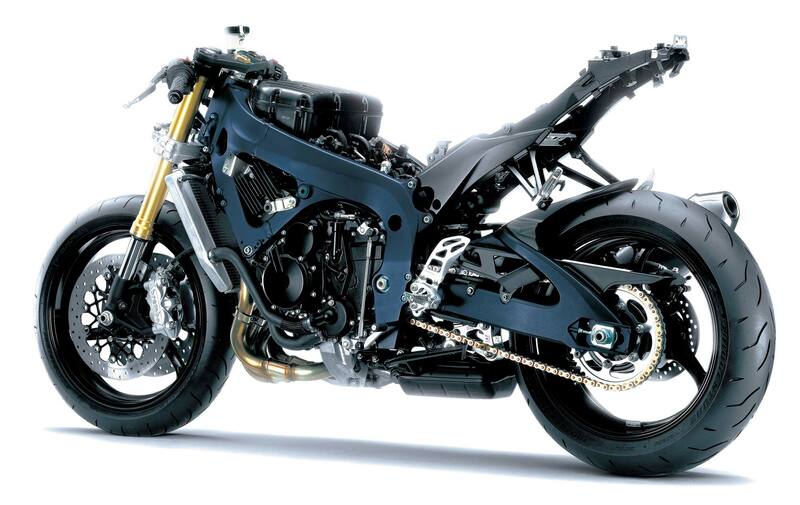 The new exhaust system sheds 3lbs from the prior models’, while revised injectors increase fuel efficiency by 10% and meet the strict Euro III emission standards. More info and photos after the jump. 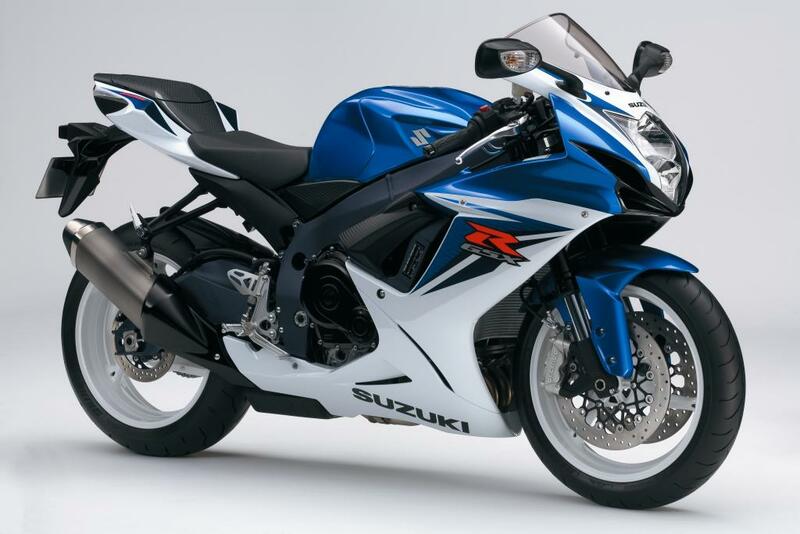 Shaving 3lbs from the frame, Suzuki has changed he geometry of the GSX-R600 & GSX-R750 to make a shorter wheelbase, while retaining the same swingarm length. 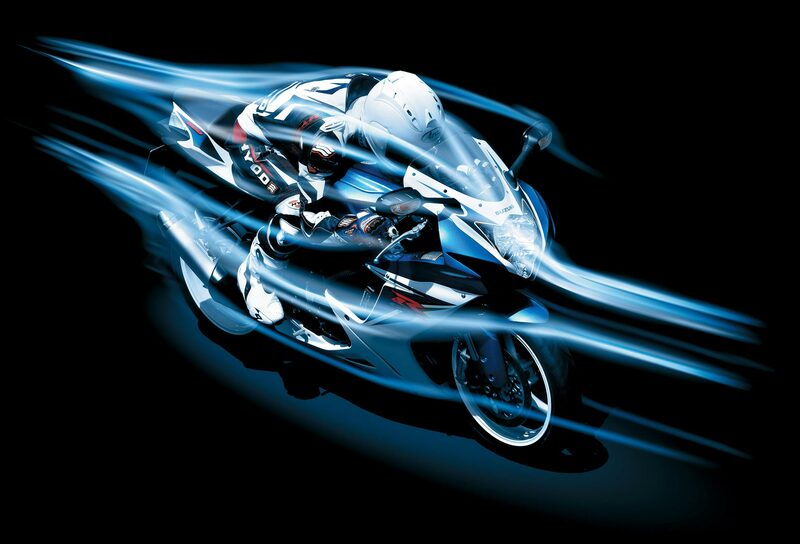 Peak power remains the same (123hp at the crank for the 2011 Suzuki GSX-R600, 148hp for the 2011 Suzuki GSX-R750), Suzuki is claiming more power lower in the rev-range. 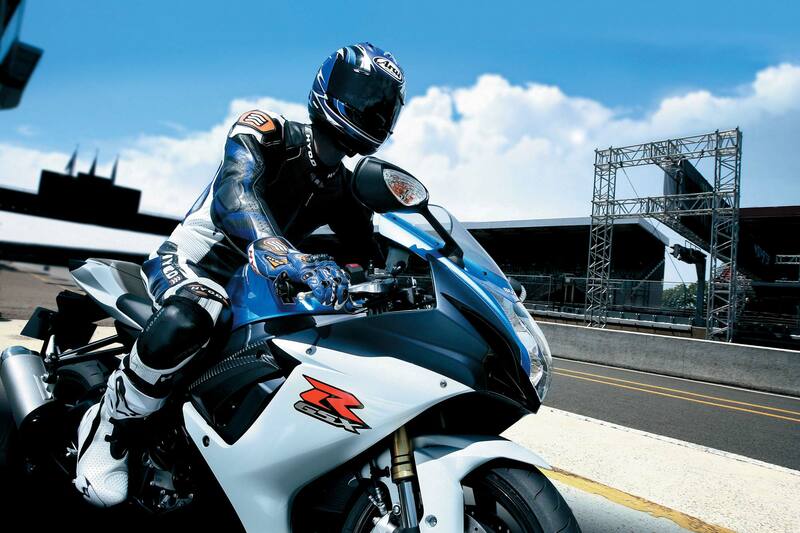 Coupled with the weight savings, the 2011 Suzuki GSX-R600 & 2011 Suzuki GSX-R750 have an impressive power-to-weight ratio, which should please the performance oriented crowd. 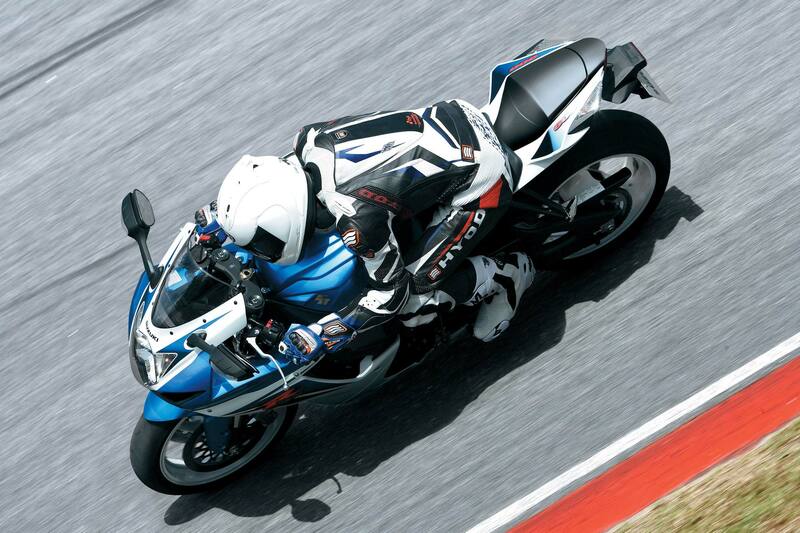 Other chassis enhancements come in the form of the new 43mm Showa Big Piston Forks (BPF), which also shed another two pounds from the 2011 Suzuki GSX-R600 & 2011 Suzuki GSX-R750. 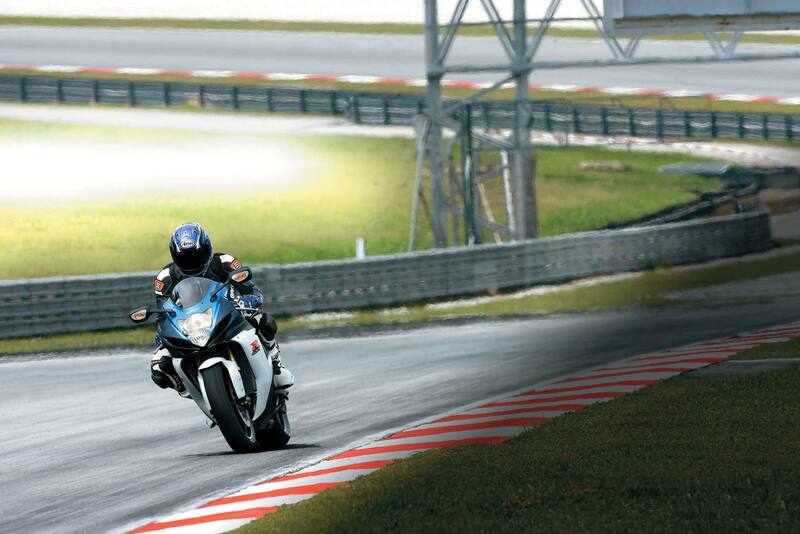 Wheels have also been lightened by over a pound in total, through the use of smaller wheel hubs. Fueling for the 49-state model will be 4.49 gallons (17 liters), while California will get a 4.22 gallon (16 liters) tank. 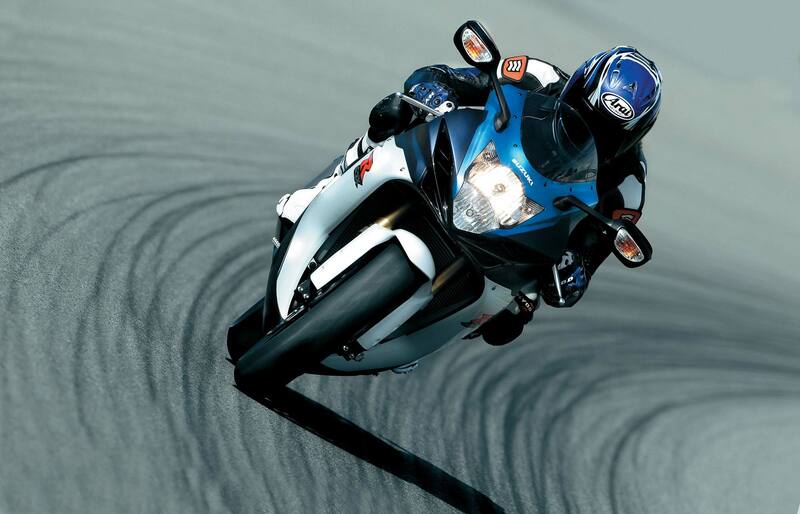 For Brembo fans, 20011 will see the Suzuki GSX-R600 & Suzuki GSX-R750 get the brand’s base model radially-mounted front calipers. 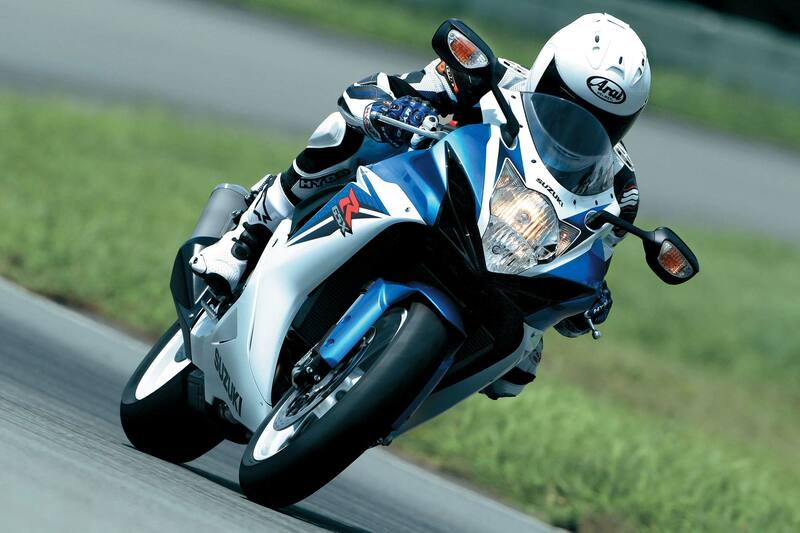 The four-piston monobloc brakes should help slow the new GSX-R’s, and also contribute to another pound of weight savings. 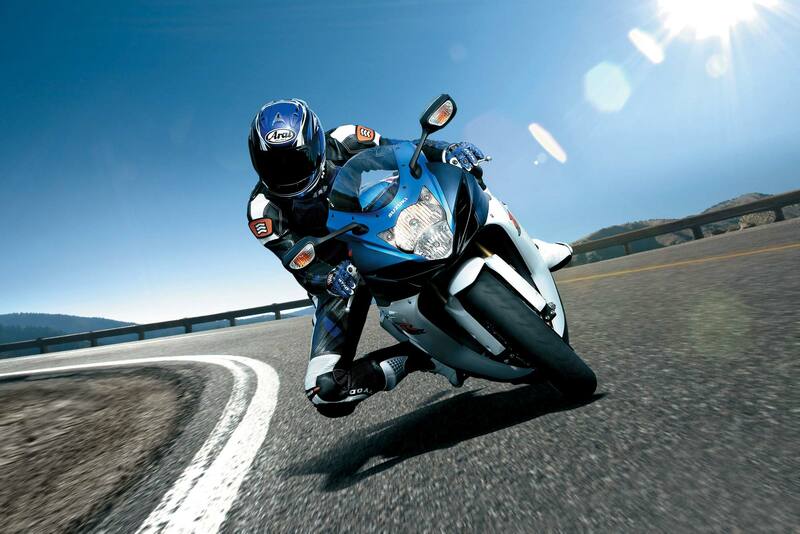 Expect to see the 2011 Suzuki GSX-R600 & 2011 Suzuki GSX-R750 at your local Suzuki dealership in February 2011, where the 2011 Suzuki GSX-R600 has a MSRP of $11,599, while the 2011 Suzuki GSX-R750 will retail for $11.999 MSRP.